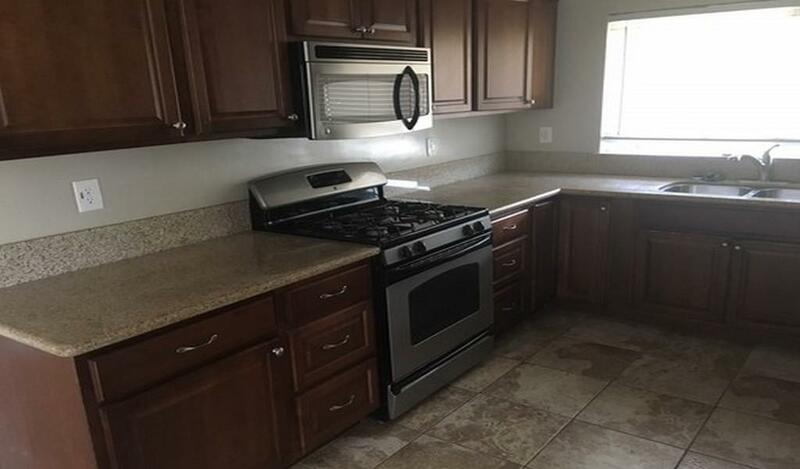 This 3-bedroom, 2 bath home is a must see! 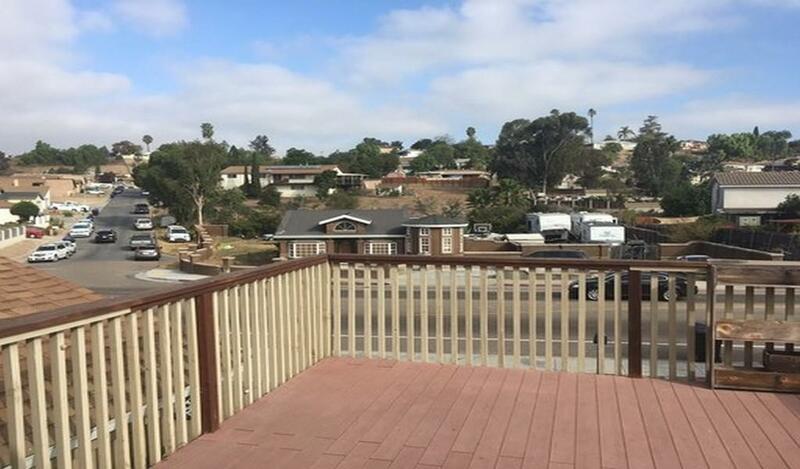 Large private deck with views. 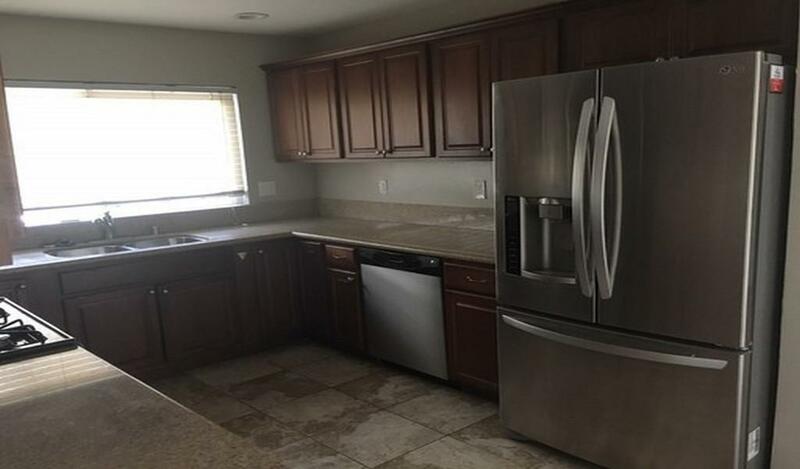 Fully remodeled with upgraded kitchen including stainless steel appliances. Bathrooms also remodeled. New carpet and newer paint throughout. 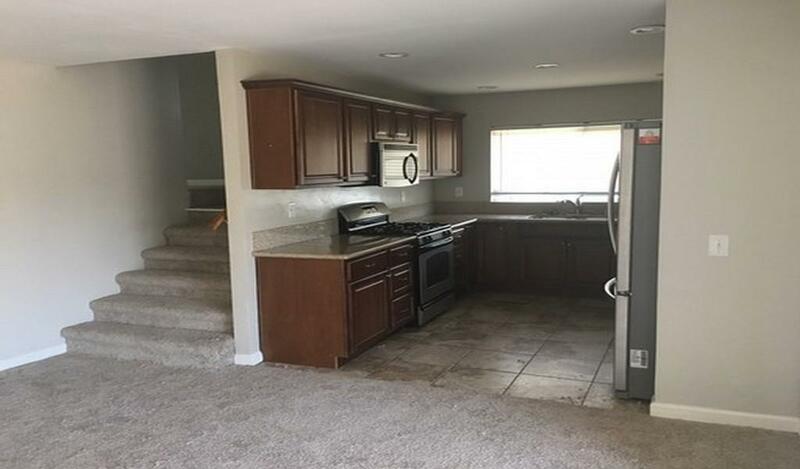 This open-concept home has so much natural light!!! Bedrooms are spacious. Master bedroom has en suite, full bathroom. 2-car garage and additional parking. Washer/Dryer on-site. Central heat and air throughout!! Pets considered with $250 pet deposit & $25.00/mo per pet.